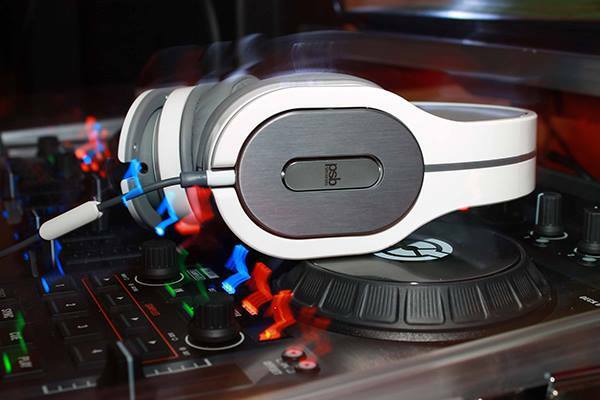 Listen to your favourite tracks in comfort and style with M4U headphones by PSB Speakers. In their own words, it's like the music is meant just for you. These high performance headphones are lightweight and promise a hi-fi listening experience where your music will sound rich and natural, thanks to exclusive Room Feel™ technology. 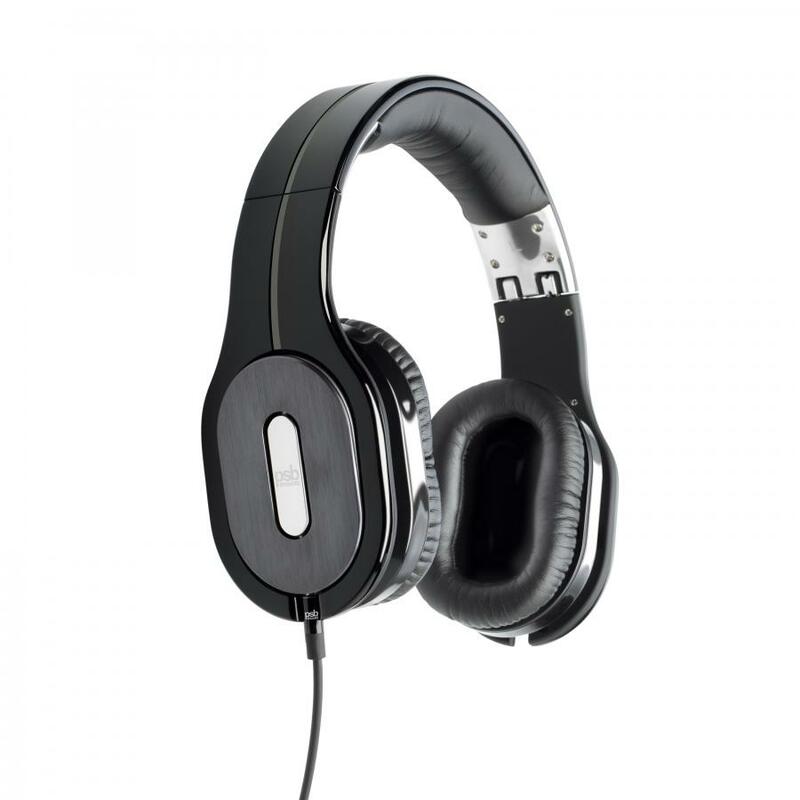 For active noise cancelling technology, check out the M4U 2 headphones.